Club Amigo Atlantico is a village-style all-inclusive resort in the beautiful countryside of Guardalavaca, a town in the Holguín province of Cuba. The history of the region dates back to the day when Christopher Columbus first saw the Cuban land and said in a very poetic way: “this is the most beautiful land that human eyes have ever seen”. He pronounced those words when he disembarked on the Holguin coast in 1492. 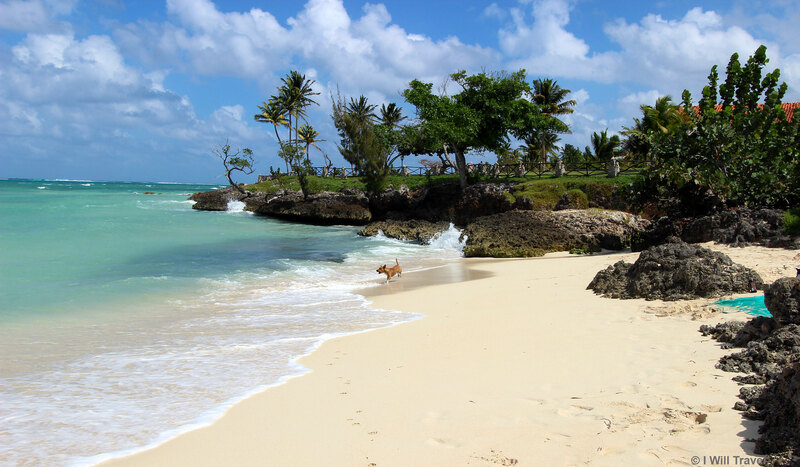 This particular tourist destination is widely regarded for its soft, white sandy beaches and warm waters. As part of the Cubanacan chain of hotels, Club Amigo Atlantico is a 3-start all-inclusive with 747 rooms including a newer section featuring large villas with small terraces offering breathtaking views of the Atlantic ocean. Club Amigo Atlantico is actually part of two other resort sections, the older one being Guardalavaca which was first opened in 1976, and the Bungalow, which offers older and more standard rooms. The villas located in the Atlantico section are definitely worth the upgrade. 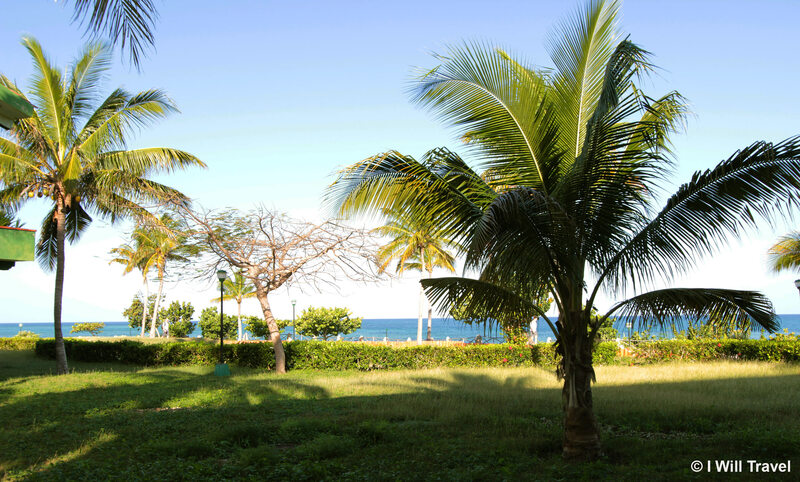 These villas are on the far west end of the resort, adjacent to the Brisas Hotel and are better categorized with a 4-start standard. The view from our ocean view villa porch. 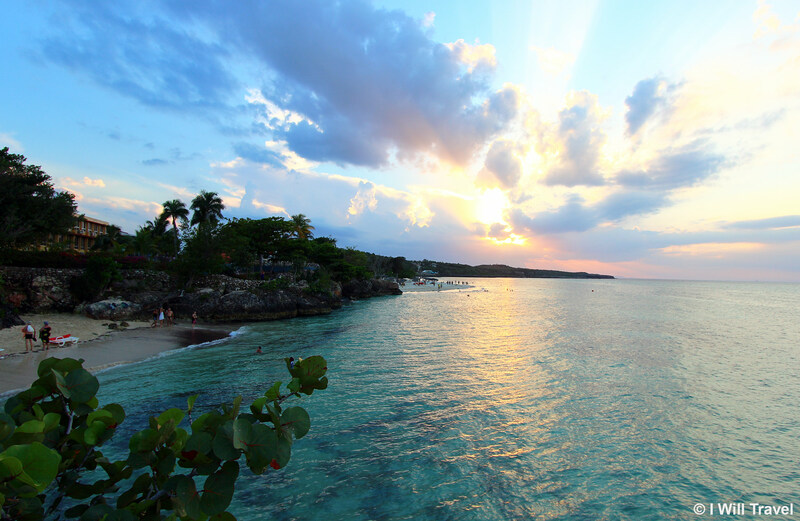 Guardalavaca is without a doubt one of the most renowned beaches in the Holguín province. It has many voluptuous coral reefs therefore making it ideal for snorkelling. It also offers first-class dive sites including the nearby Boca de las Esponjas (Mouth of Sponges), El Salto (The Waterfall) also the Cañon de los Aguajíes – well-known for it’s abundant and vibrant sponges. Another beach located on the resort grounds. 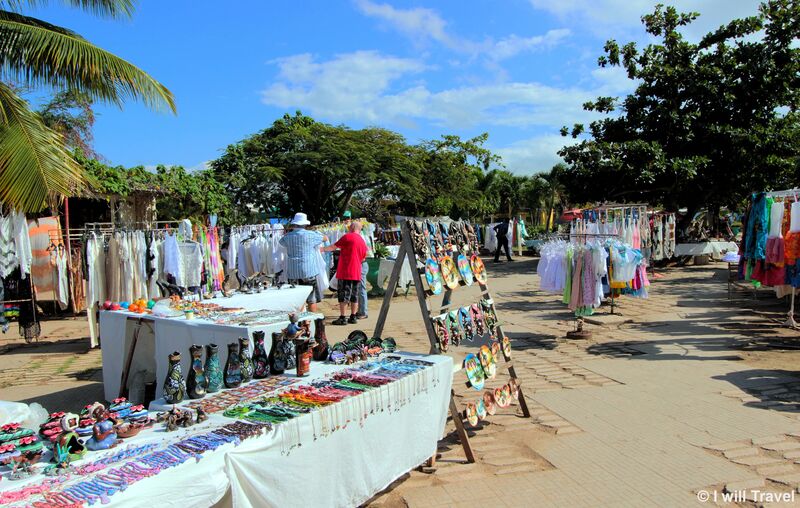 I was pleasantly surprised when I learned that there are only two resorts in Guardalavaca, The four star Brisas Hotel and the Amigo Atlantico. 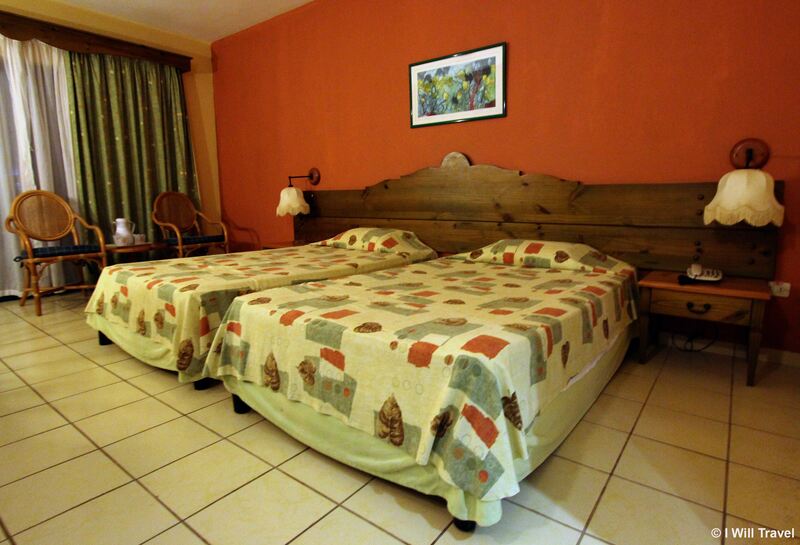 The Amigo Atlantico, however, definitely caters to a more mature crowd and about 80% of guests are French-Canadian. In fact, the amount of Canadian guests this resort receives is so overwhelming that the Canadian Consulate resides on resort grounds. Having stayed at this resort during Valentine’s day I must say that the resort grounds and beaches are wonderfully romantic. It’s probably not the right choice for couples who are seeking a very active party scene, and is better suited to getting away from it all and relaxing. I’ll cover dining and other features in a separate post, but I was satisfied with it, especially for a 3-star all-inclusive. Most of the service was attentive and friendly. Is it for everyone? No. Please remember that this is a 3-start Cuban resort so don’t expect the Four Seasons or Ritz-Carlton. 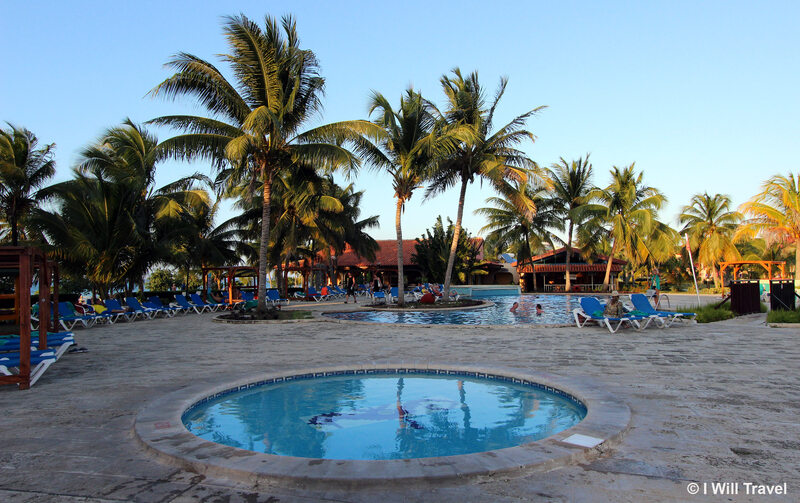 — A special thanks to Hotel Club Amigo Atlántico Guardalavaca for providing us with the resort accommodations. Review: Sol Cayo Santa Maria Bahia Principe Ambar — Tropical Heaven On Earth Review: Hotel Trinidad Prague Castle Breezes Bella Costa, Varadero – Beaches, Sun, and Sea! I can see why Christopher Columbus said what he said. The beach and surroundings are magical. Great pics and post Will!